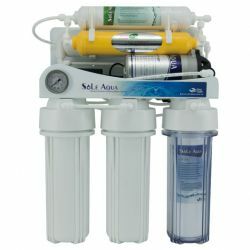 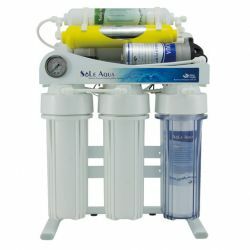 The best reverse osmosis drinking water filter system could be found here. 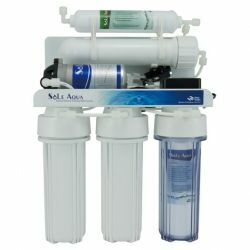 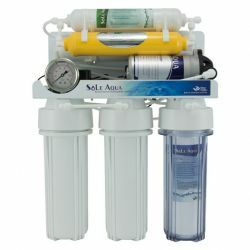 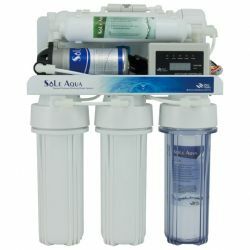 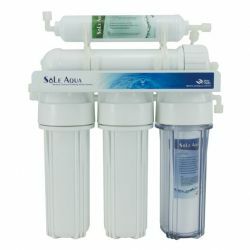 There are 5-stage and 6-stage reverse osmosis drinking water filter system for you to choose from. 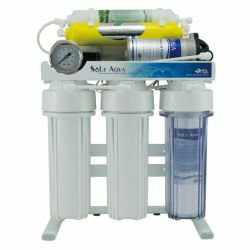 The products can be customized to produce.